Learn all about hardwood floor types, installation and care by browsing these videos, pictures and ideas. 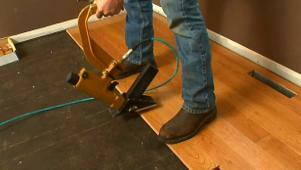 Find written and video instructions on how to install a hardwood floor. 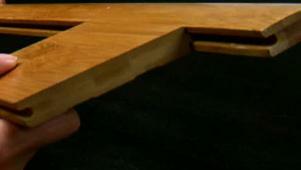 If you just have a few planks that are damaged, we'll show you how to replace them. 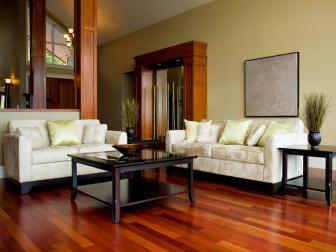 Learn about the different types and species of hardwood flooring. Our experts discuss the pros and cons of the 8 most popular types of flooring. Get expert tips, techniques and recipes for cleaning all types of floors, from ceramic tile to hardwood. 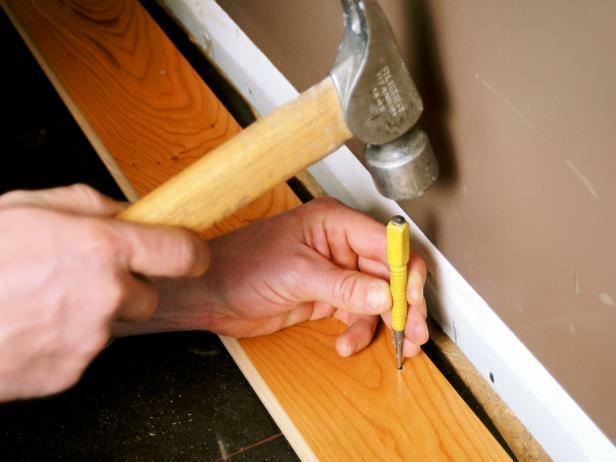 Before replacing hardwood flooring, try these wood-salvaging tricks first. 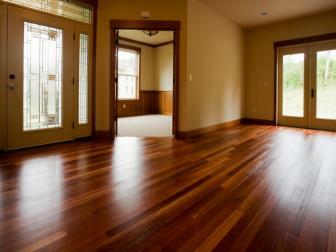 Here's a brief overview of how to install hardwood flooring. 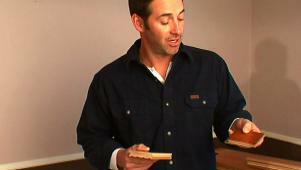 Josh Temple gives detailed instructions for installing hardwood floors. 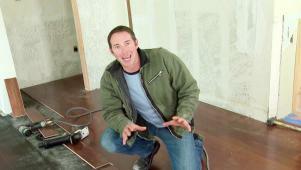 Use Josh Temple's tips to perfectly install hardwood floor transitions. 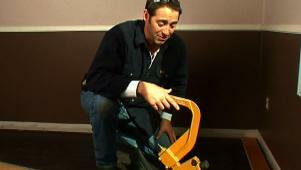 How to install hardwood floor boards. 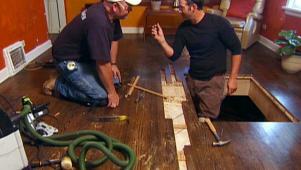 Josh and a hardwood pro share insider tips of the trade on floor repair. 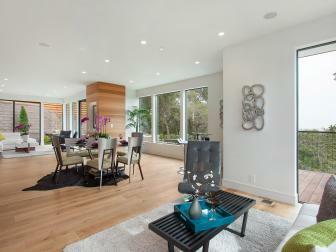 How to choose hardwood flooring for a room. 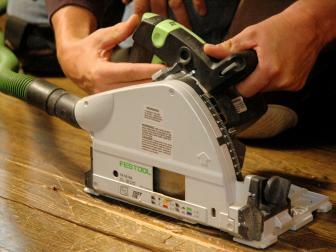 With the right equipment, you can repair and restore your hardwood floors. 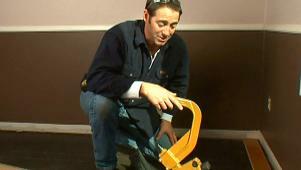 Jason Cameron shares quick tips on how to install hardwood flooring.